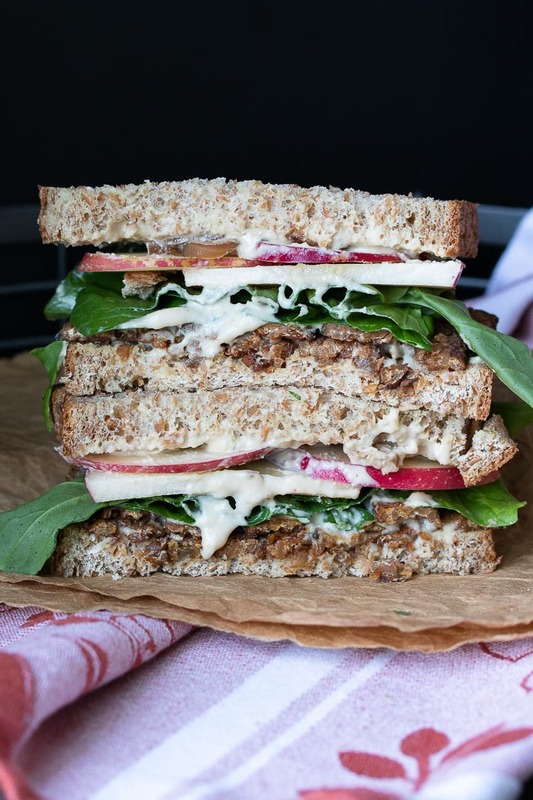 Successfully saved Apple, Arugula and Smoky Tempeh Sandwich to your Calendar. You can also save the ingredients to your Grocery List. The vegan tempeh sandwich that encompasses fall and all its flavors! Smoky tempeh, sweet apples and spicy arugula, a perfect dipper for those winter soups.